This package contains benchmarks for measuring the cost of typed/untyped interaction in Typed Racket. Script for generating all typed/untyped configurations of a benchmark. Given a path to a benchmark (under the "benchmarks/" directory), generates all typed/untyped configurations of the benchmark and stores them in a new folder in the current directory. Changed in version 1.0: Renamed quadBG to quadU and replaced quadMB with quadT. In the beginning, quad came to us as two programs: an original untyped program and a fully-typed version by the original author. The quadMB benchmark integrated these two programs; this was a BAD decision, because the typed version performed significantly different computations due to uses of cast and define-predicate. The quadBG benchmark added types to the untyped program (with minimal changes to the code). The new quadMB benchmark removes types from the typed program (with minimal changes to the code). Please do not refer to quadBG or quadMB in future applications of this benchmark suite. This section has summaries of the benchmark programs. In each description, the author and source fields credit the authors of the code that inspired the benchmarks. The dependencies field lists any libraries outside the core of Racket and Typed Racket that the benchmarks use; we assume that programmers who use gradual typing cannot change the language of these libraries (the libraries are either typed or untyped). 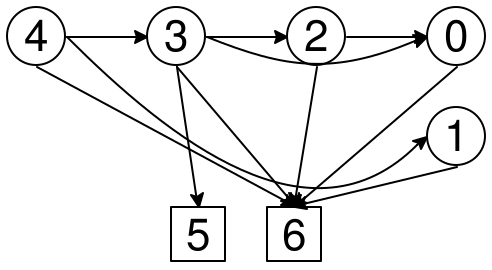 Each benchmark comes with a short description of its behavior, a module dependence graph, and the names of its migratable and fixed modules. 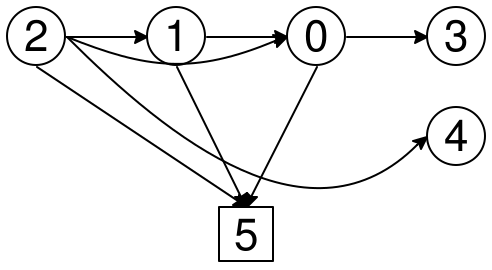 In the module graphs, edges point from one module to another whenever one module requires another. Nodes for migratable modules are circles — these are the modules we apply gradual typing to. 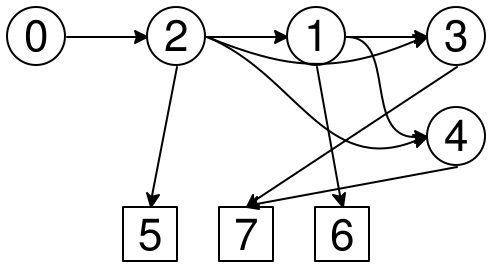 Nodes for fixed modules are squares — these modules are the same in all configurations. Note: these graphs do not show type adaptor modules. Simulates a board game between player objects. The players send messages to an administrator object; the administrator enforces the rules of the game. Builds a maze of wall and floor objects by drawing first-class classes from a list. Interprets Forth programs. The interpreter represents calculator commands as a list of first-class objects. Note: this benchmark runs very quickly untyped (< 50 milliseconds), and extremely slowly with certain type boundaries. As the extreme slowdowns improve, we plan to increase the input size so the untyped configuration runs in the 1-2 second range. Changed in version 0.2: Increased input size, thanks to Typed Racket improvements (ff2956d). 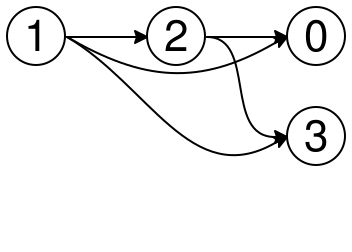 Simulates an economy with finite-state automata. The economy is implemented as a vector; this vector repeatedly crosses between modules in the benchmark. Provides tools for manipulating calendar dates. The benchmark builds tens of date values and runs unit tests on these values. Parses a bytestream of JPEG data to an internal representation, then serializes the result. Performs 2-CFA on a lambda calculus equation built from Church numerals; specifically, it analyzes an encoding of (2 * (1 + 3)) = (1 * 2). Renders a plot and spreadsheet for some gradual typing data. Two modules in this benchmark are tightly-coupled to Typed Racket libraries; typing both modules improves performance. Builds a map of Boston’s subway system and answers reachability queries. 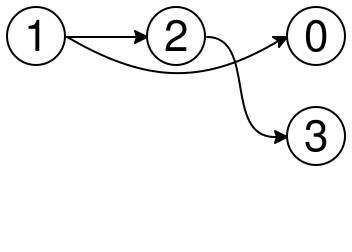 The map encapsulates a boundary to Racket’s untyped graph library; when the map is typed, the boundary to graph is a performance bottleneck. Computes Levenshtein distances and morse code translations for a sequence of pairs of words. Converts S-expression source code to PDF format. This benchmark started from an untyped program by the original author. For the benchmark, we added types with minimal changes to the code. Converts S-expression source code to PDF format. This benchmark started from a typed program by the original author. For the benchmark, we removed types with minimal changes to the code. Any cast forms changed to analogous contract forms, and any define-predicate forms changed to functions or contracts. 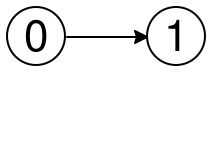 Computes prime numbers using a stream library. Functional program that implements the Snake game. The benchmark folds over a sequence of game moves. 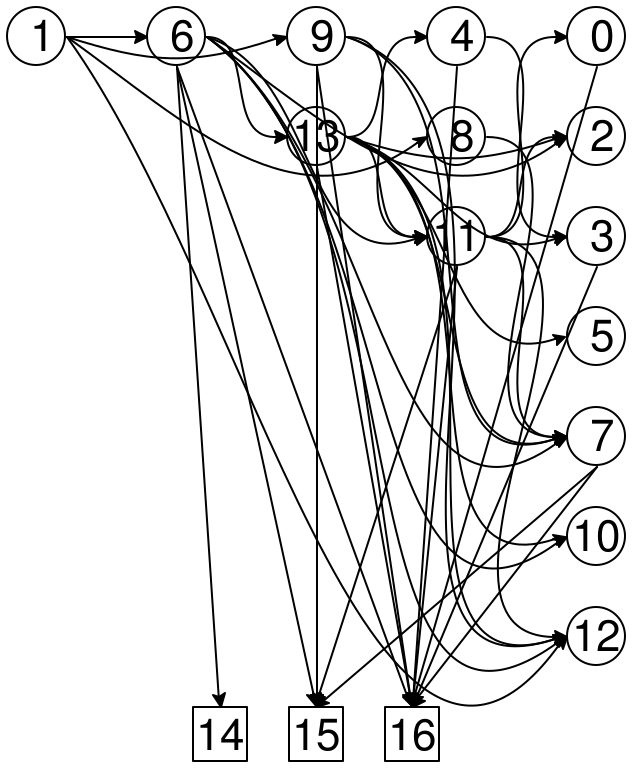 Computes longest common subsequences between strings. Converts a description of notes and drum beats to WAV format. This benchmark creates a large number of vectors (to represent notes) but rarely reads from the vectors. Simulates a card game between player objects. The players communicate through a dealer object. Functional implementation of Tetris; the benchmark replays a pre-recorded sequence of moves. Implements a game where players avoid enemies. This benchmark uses an encoding of objects as higher-order functions to implement the game player, the enemies, and the board. Traverses Racket bytecode (.zo files). 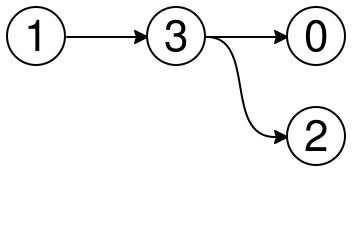 The compiler library defines the bytecode data structures. Figure 1: Size of the benchmarks. The table in figure 1 quantifies the benchmarks’ size and structure. The Untyped LOC column lists the number of non-whitespace, non-comment lines of code in the untyped version of each benchmark (computed by the syntax-sloc library). The Annotation LOC is the additional number of lines in the typed version of each benchmark; this estimates the number of type annotations in the typed version. The # Modules column is the number of modules in each benchmark, and lastly the # Bnd. and # Exp. columns summarize the dependencies between these modules. One boundary (counted in # Bnd.) is one import statement from one module in the benchmark to another. One export (counted in # Exp.) is one identifier provided by one module in the benchmark. In other words, the data below shows the require/typed/check forms for each module in each benchmark. Depending on the configuration, a require/typed/check expands to either a require or a require/typed form. The latter form compiles types to contracts; these contracts are the reason why some configurations run slower than others. In this way, the types below give an idea of the kind of overhead each benchmark may suffer from. Note: the data below may refer to type aliases. See the source code for each benchmark to find what the aliases stand for. The data in this section was obtained by running a version of Racket v6.12 instrumented with compiler-level counters to track chaperone use. The patch implementing the counters is part of this repository’s source code, and is adapted from a patch by Strickland, Tobin-Hochstadt, Findler, and Flatt (2012). The data in figure 2 comes from calling vector-set-performance-stats! after running the TWC configuration. Column Milliseconds column reports total running time (including setup, i.e., reading from data files) in milliseconds. Column GC Milliseconds column reports the total garbage collection time. Column Num. GC reports the number of garbage collections performed since start-up in the current place. Column Peak Bytes reports the largest number of bytes that were allocated just before a garbage collection. The data in figure 3 reports low-level details about chaperones. In more detail: Proc. apps counts the number of times the benchmark applies a chapereoned procedure, Struct apps counts the number of field references or property accesses to chaperoned structs, and Vec. apps counts the number of references to chaperoned vectors. The Proc. makes, Struct makes, and Vec. makes columns count the number of times each kind of chaperone was created. Finally, Proc. depth, Struct depth, and Vec. depth report the largest number of chaperones layered on top of one value. For example, if Proc. depth is 3 then there is at least one function in the benchmark that gets wrapped in three procedure chaperones when the benchmark runs. 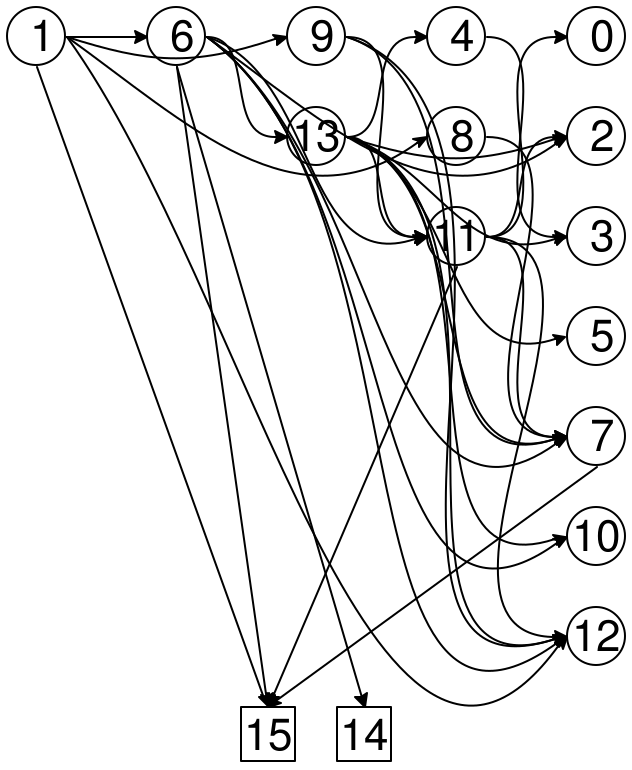 Script for generate module dependence graphs. 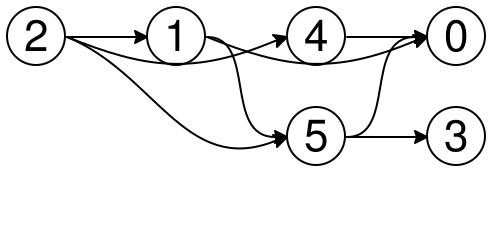 Create an adjacency list of require depedencies between the given modules. Uses module->imports to collect dependencies. 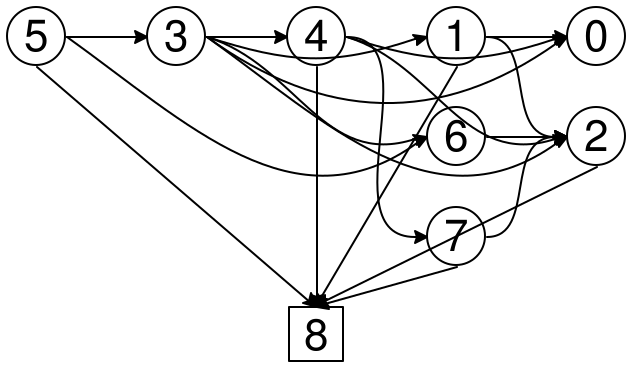 Predicate for an adjacency list. Compiles the given module, returns all log messages generated by the require-typed-check-logger. Script for collecting low-level performance details. This script requires a version of Racket patched with special performance counters. There is a (possibly out-of-date) copy of the patch included with this repository. Invokes the raco executable in the given binary folder to compile the given module, then uses the racket executable in bin to run src. Collects performance info using vector-set-performance-stats! and the performance counters installed by the patch mentioned above. Returns true for a directory that contains raco and racket executables with support for counting chaperones. Predicate for the performance info generated by the count-chaperones function.